Do the Rewards of the Marijuana Stock Market Outweigh the Risks? One of the main principles of investing in any market is to take into consideration the risks that come with it. For cannabis, these risks have been rampant due to how infant the industry is as a whole. Over the past year, we’ve seen massive fluctuations in price as well as a large amount of speculative trading. 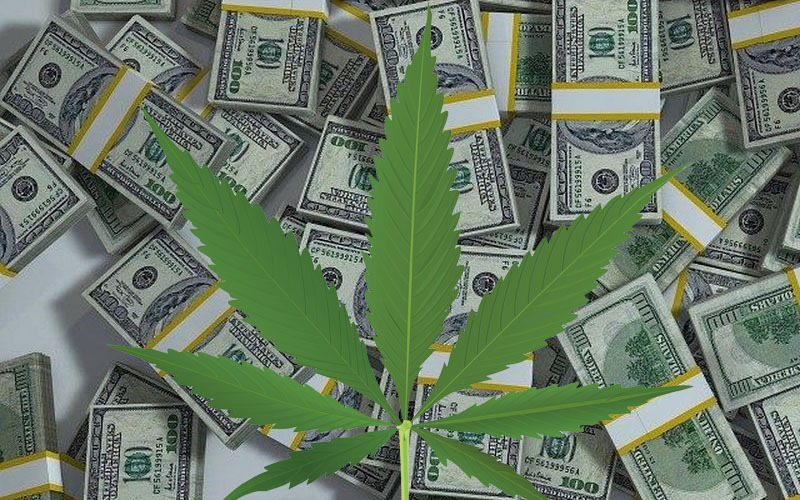 With all of this underway, it may seem like cannabis is the right place for investors looking to make money in the short term. Interestingly enough, however, cannabis is still very much in its early stages which means there are potentially billions in revenue left to come as the market moves forward. 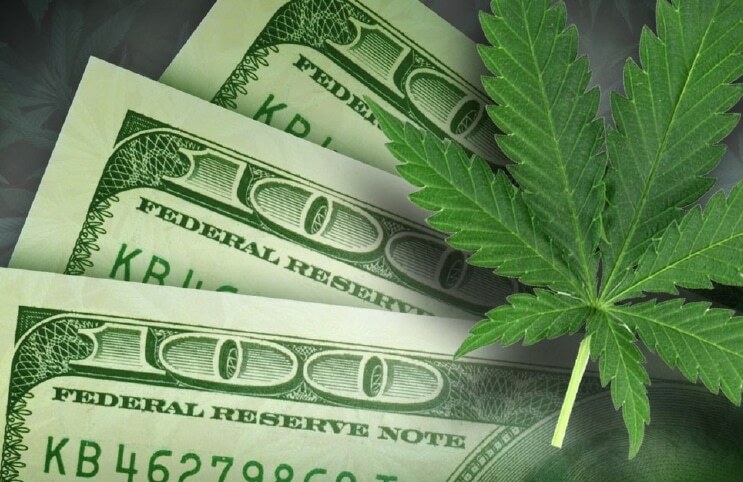 Marijuana Stocks Newsletter: Are You Ready For Thursday, April 4, 2019?